Target's credit card breach affected 40 million accounts, and 70 million customers had personal information stolen. Here are the top five credit card hacks of all time. The credit card breach at Target (TGT) was big, but its 40 million compromised accounts are dwarfed by some much bigger hacks that have taken place over the past three decades, according to open-source project Dataloss DB. Just this fall, Adobe Systems (ADBE) announced that hackers had accessed personal data for nearly 38 million of its customers: names, encrypted credit or debit card numbers, expiration dates and other information. But in early November, respected security blog Naked Security revealed that hackers had published data for a whopping 150 million Adobe customers. The blog also claimed Adobe did not encrypt customers' credit and debit card numbers. 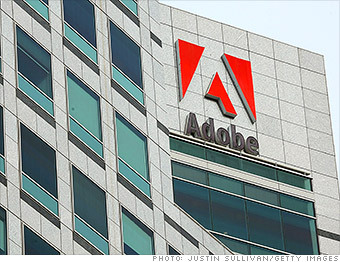 Adobe, however, stood by the 38 million figure.